With nearly half (46%) of all businesses having come under cyber attack in the last 12 months, are you doing enough to safeguard your sensitive data and networks? All businesses — regardless of size — are at risk of being targeted by cyber criminals, but small businesses are renowned for leaving themselves vulnerable by being less savvy when it comes to online security. 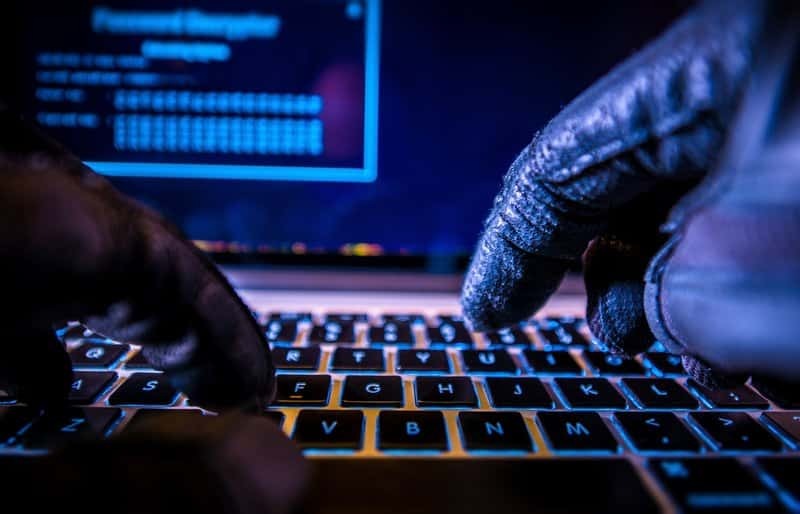 A whopping 43% of cyber attacks are said to target small businesses, and 60% of small businesses that come under attack are reported go out of business within 6 months of the incident, so it’s clear that the aftermath of an attack can be devastating. Whilst these figures are alarming, business owners can avoid becoming part of the statistic by making cyber security an active and ongoing commitment within their business. Make sure you’ve got the 5 cyber security tips in this blog covered to help safeguard your business from cyber criminals. Your employees should be your main point of protection against cyber crime, not your weakest link. Get all hands on deck by involving your staff. With cyber security training sessions, your employees will learn to look out for your business’s security. This will create a culture where employees’ feel responsible for protecting the business too, not just the people at the top or in the IT department. All staff should have at least basic training in cyber security best practice, how to recognise phishing emails, warning signs of a cyber attack and how to react in the event of one. If everyone is well versed in what to look out for and how to react in the event of a cyber breach there is more chance of catching an incident early and mitigating the damage. Staff training should be backed up with a company cyber security policy for clarity and ongoing reference. Your policy should include details of key security tasks like data backup and security auditing as well as more standard best practice in things like password security and social media use. Updating your software only takes a click of a button and a few minutes of patience, and yet it’s something that many people neglect to do. Failing to recognise this as important to security can be disastrous for your company. A lot of software updates involve security and bug patches, so putting them off can leave your business vulnerable and more open to attacks. To make your life easier, most software will have an option in the settings that you can switch on so that software is automatically updated. Check out the Government’s Cyber Essentials website for self-help tips and information on how to get cyber security certified. This will protect your organisation and reassure customers and clients that you take the security of their sensitive data seriously. The scheme helps businesses to secure their internet connection, shelter devices and software, control access to data and services, protect from viruses and other malware and keep devices and software up to date. No matter how trustworthy your employees are, leaving all your business’s sensitive data open to everyone is a big risk. Keep information access on a need-to-know basis only and there will be less chance of a breach in security. In the event of a breach there will be less data easily accessible. Cyber crime has become one of the biggest threats facing business of all sizes. Don’t make the mistake of thinking that your small business will be of no interest to cyber criminals as small businesses with limited security measures make easy targets. Securing your business will not only give you peace of mind and protect your investment, it also makes your company a more professional and reliable option for prospective customers or clients. 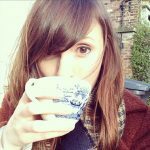 Helen is a freelance content writer hailing from Cheshire who specialises in tea drinking and writing about digital marketing and SEO after having worked in the industry for over 6 years. More than 10,000 small business owners, developers and product managers enjoy our newsletter every month.